Strengthening our kids, our families & our community. 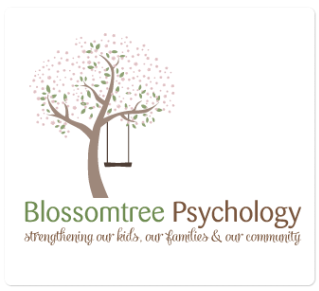 Blossomtree Psychology can provide psychological assessments and/or interventions that may be helpful for your students. Please contact us for any queries relating to these. Written quotes can be provided upon request to the Practice Director(s).